Do you post “I Can” statements or the standards being currently being worked on in your classroom? 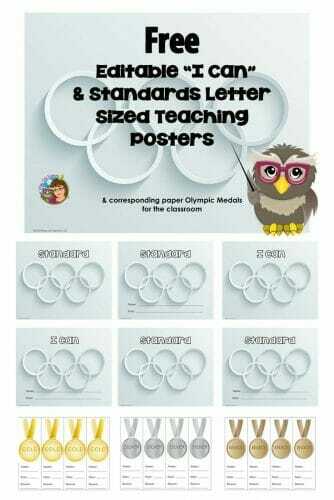 With the Olympics happening now, these could be changed to have an Olympics theme to help encourage learners. 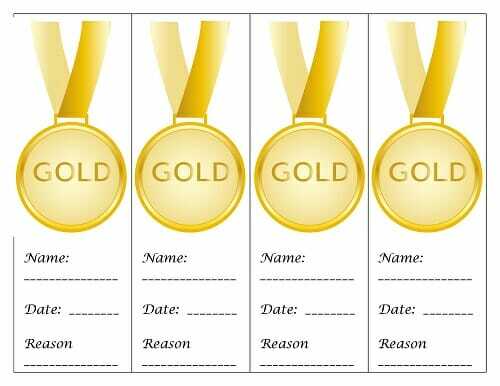 The free PDF is editable so teachers may type their own statements, as well as make awards for students who meet the goals or standards. Here is a video of how to use the editable PDF. If nothing is typed in the blue rectangle areas, they do not print out. 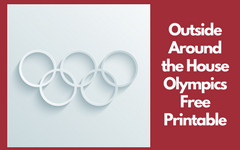 If nothing is typed, then the print out may be written on for classroom purposes. 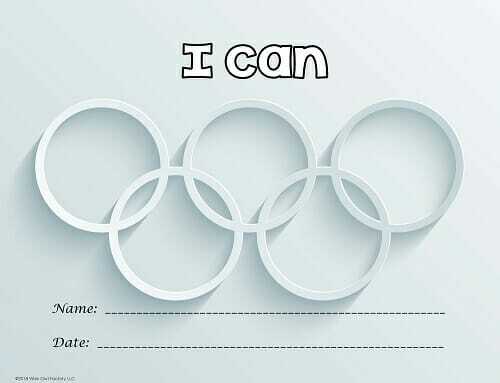 Included are some paper printable medals for students to earn when they work on goals. 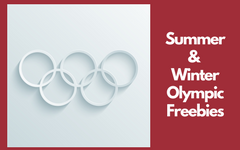 The medals might be used for effort or cooperation, also. 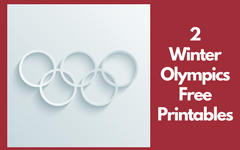 You might also like my other Olympic free printables found on this page. 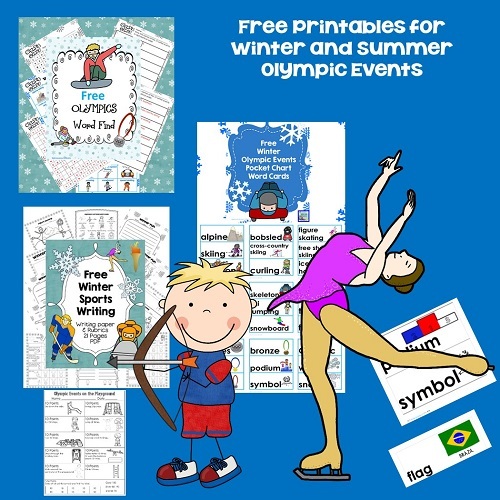 You might also like these free educational printables.